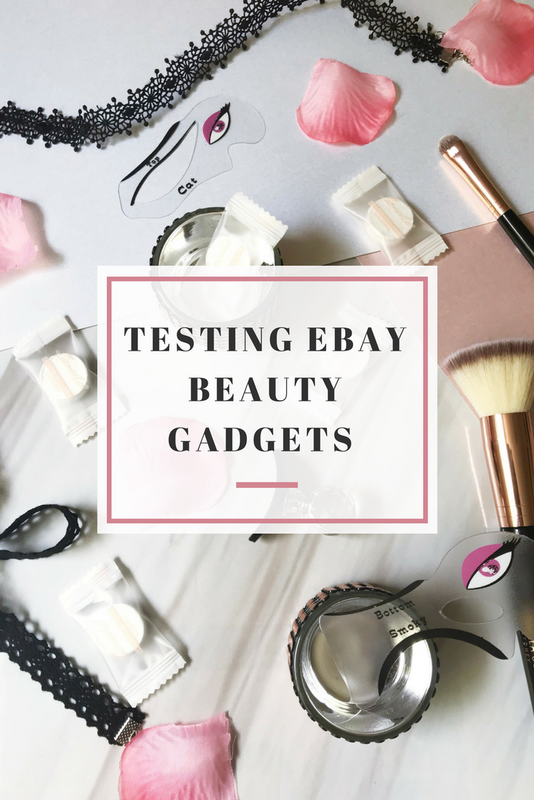 Recently as I've been looking through Ebay I thought I'd try out a few beauty gadgets that I've been seeing a lot over on social media, I wanted to see if these items actually work and if I would carry on using them in the future. 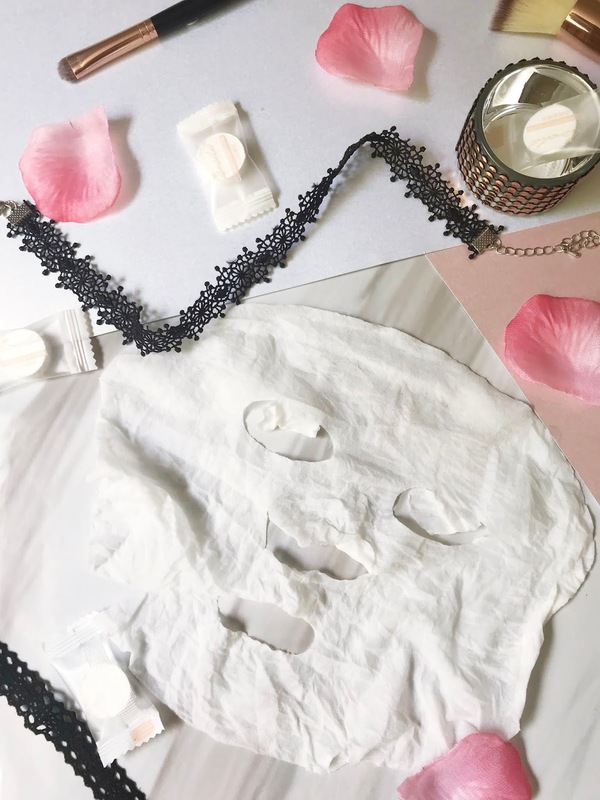 These masks are what I was most excited on trying out when I ordered all these gadgets and I didn't actually realise how to use it at first (I know). Then I actually saw that they sold a different brand of product but the same item at Tk Maxx and it said on the item that you add your own liquid product to it and this can be either a moisturiser or toner. Then I found these ones on Ebay and had to get them, You can either get 1, 5, 10 or 20 masks and I chose to get the 5 at first to see if they would work out. 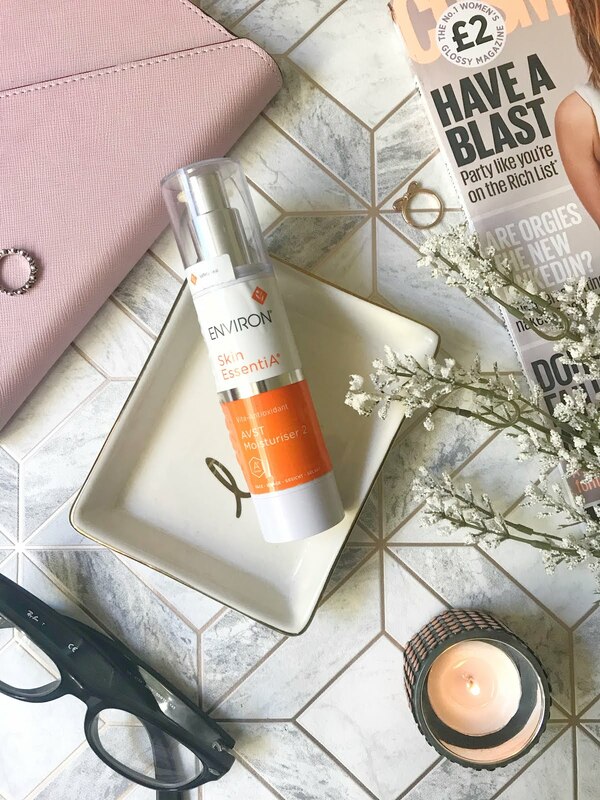 When I first used this product I decided to use my Environ Moisturising Toner as the liquid to the mask, I didn't actually know how much of my toner to actually put on the mask so I just guessed. I poured a small amount of the toner on to the mask and it instantly started to grow, then I poured a bit more on to make sure the whole mask had enough product on it. Then I just slowly unwrapped the mask and it was done. The mask actually had a bit too much product on it so it was slightly liquidy but it was lovely and refreshing on the skin. When I next use these masks I will try using all different liquids to see what works best. 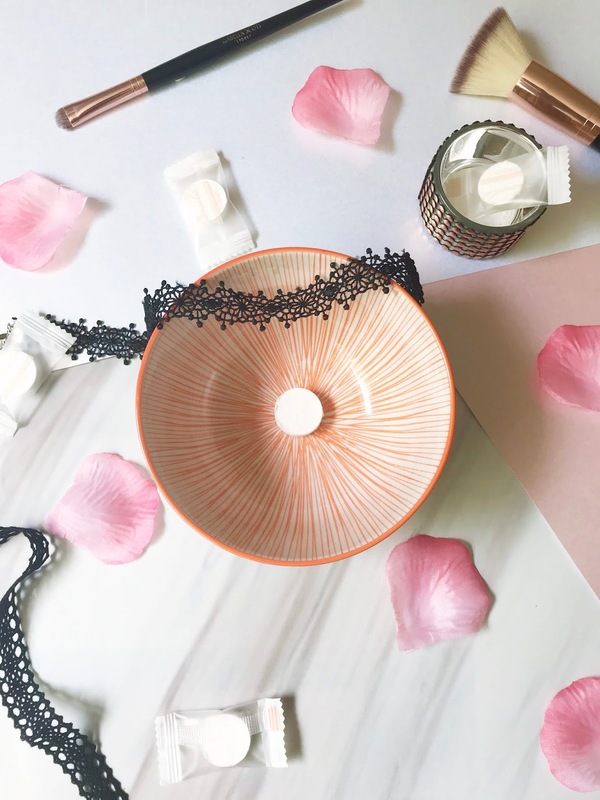 I was really excited about this product when I came across it on eBay, I had seen a lot of it as well on Instagram. I actually realised when I watched Manny MUA's Youtube video that there is an original of this product and I also found out how to use it! His version was slightly different than mine but the applicator looked the same. When searching this product loads of different versions came up but I mainly picked this one because of the handle. When first seeing this product I thought the applicator was slightly too big for my eyelid but it actually fit perfectly. 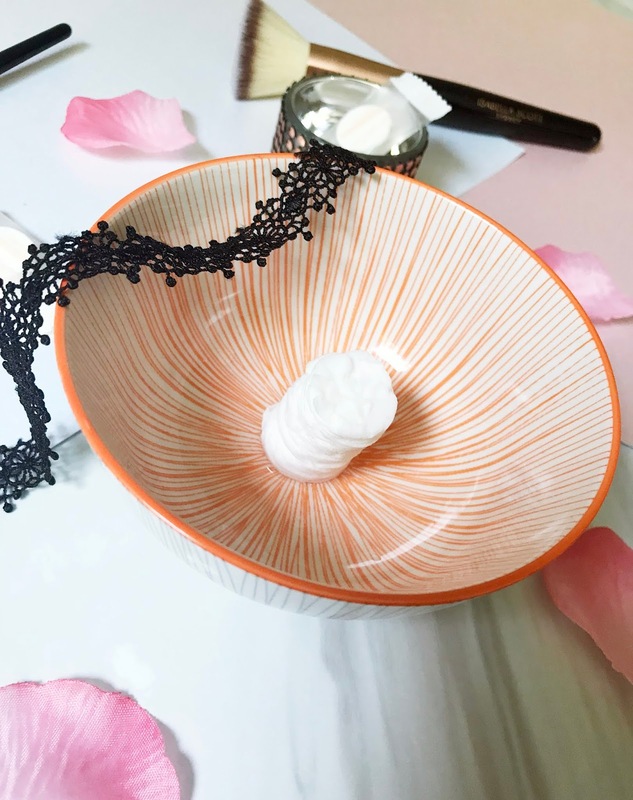 I usually find doing cut creases quite difficult to free hand and this product actually made it really really easy. 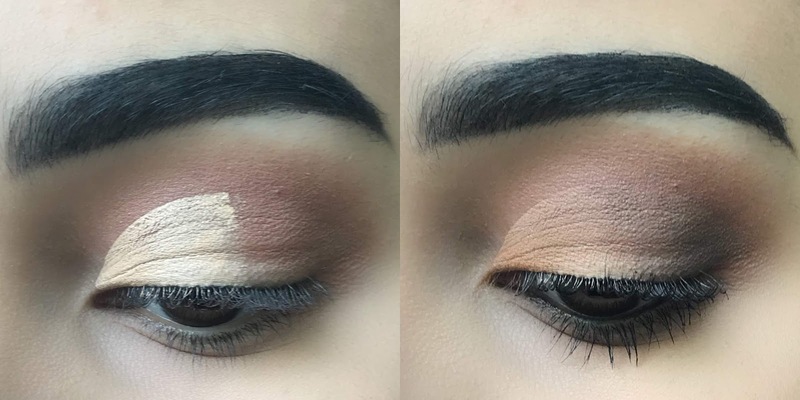 Before testing out this product I put a crease colour onto my lid and then put some concealer on to the inner corner of the applicator and firmly pressed it onto my eyelid and the concealer transferred onto my lid really easily, I did have to press down once more just to fill in the gaps but the colour came out really well. One thing I would say is that you have to work fast once you have applied the concealer to the applicator as it dries really quickly. 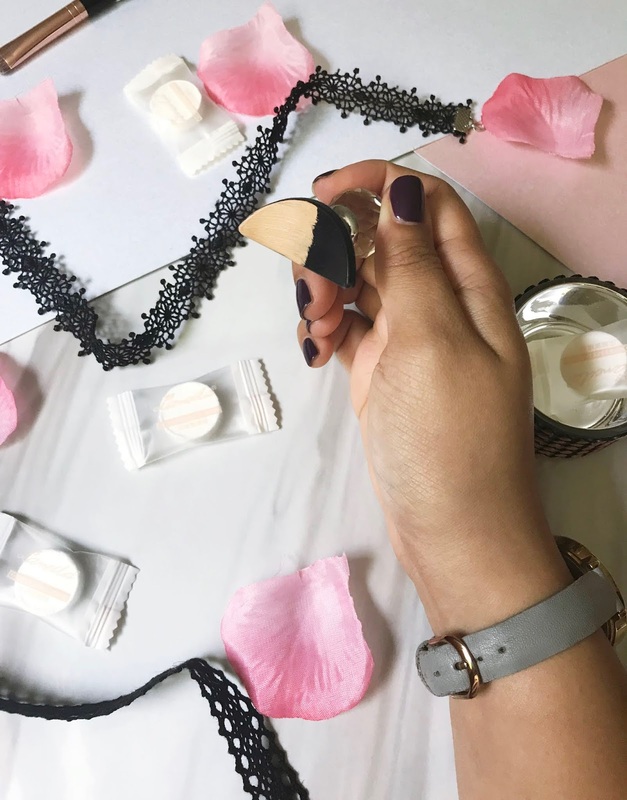 After using the applicator all I had to do was blend the colours together and add a bit of a darker colour into the outer corner for a finished look. I will definitely be using this again to help me when I want a cut crease eye look. 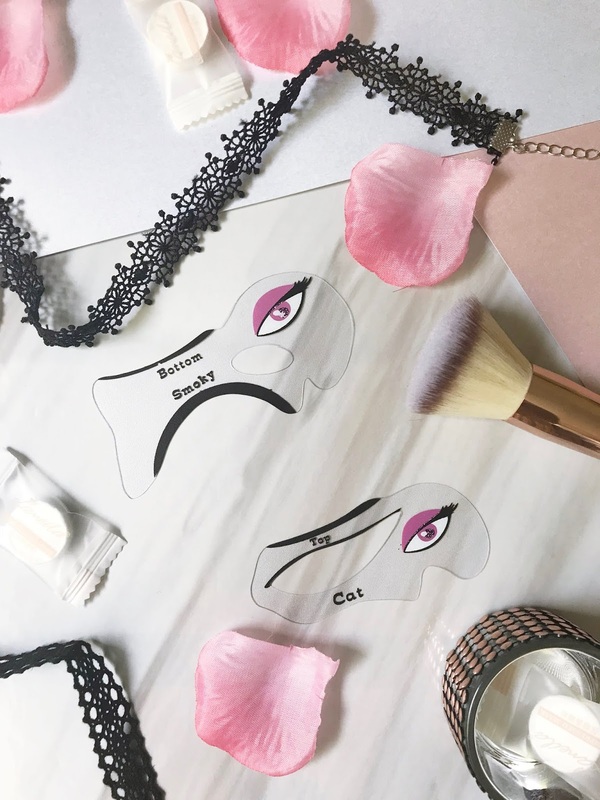 I have been seeing these stencils on social media for a long time now, I have also seen all different versions of these and a lot of different beauty guru's have tried them out and I've wanted to ever since. When looking through Ebay there were so many different versions and I decided to go for this one because you get two different stencils and it looked like there were more options for the liner. I wasn't too sure how I would get a long with this because it doesn't look like the easiest product to use. When I received the item I thought the plastic that it was made from was going to be a bit more flexible and a bit smaller to fit on the eyelid. I also wasn't too sure on what part of the stencil to use for different eyeliner looks. I tried out the cat eye and the top liner part of the stencil and the results weren't great. I found it quite hard to position it on my eyelid and to hold it in place while I applied the liner, the cat eye stencil I used in the first photo didn't give me a cat eye at all and just made a big mess. 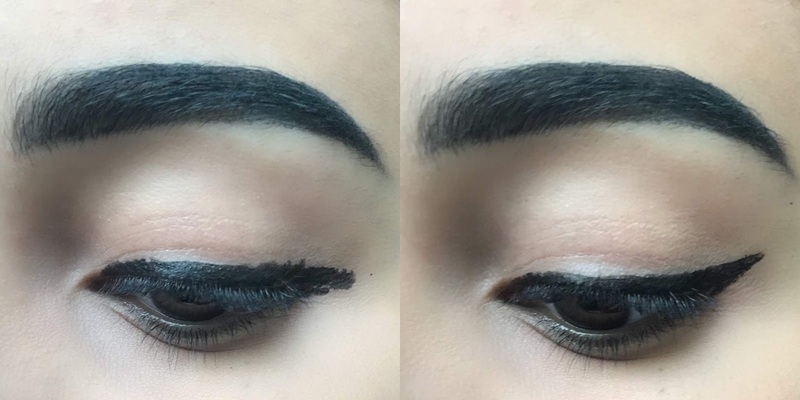 In the second photo I used the top liner park of the stencil to make the line on my lid and then used the straight edge from for the cat eye, this did turn out better but still wasn't easy. I don't think I'll be using this stencil again just because it seems more complicated than to just do a normal cat eye. 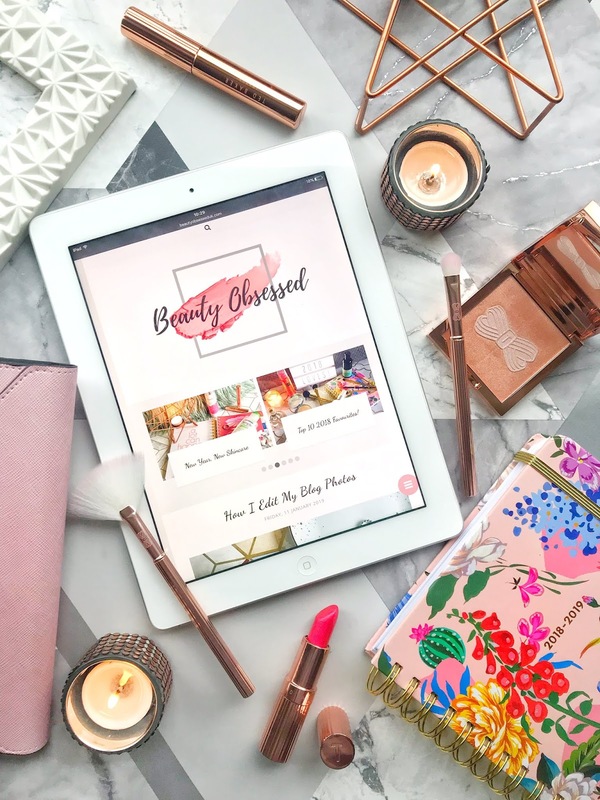 Beauty gadgets are always really fun to play around with and it's an added benefit when they actually work! 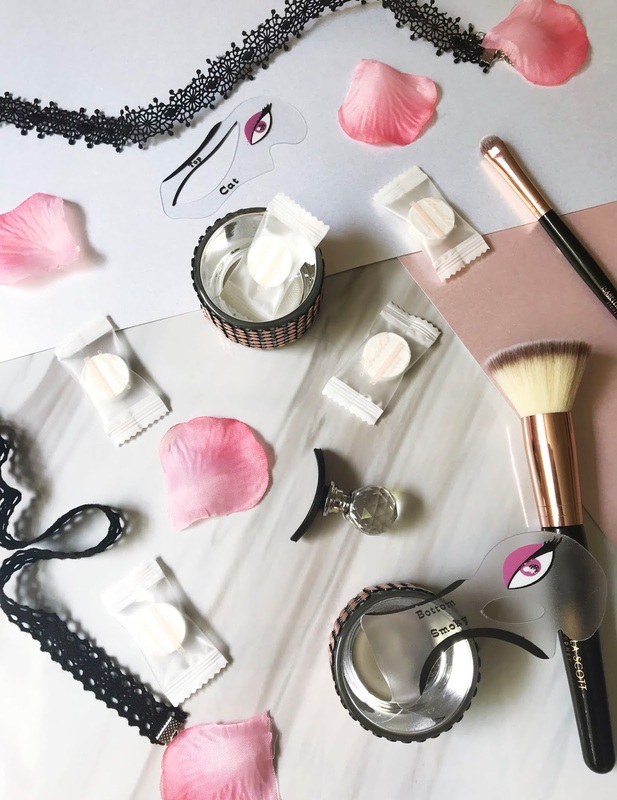 Have you tried any beauty gadgets recently? Oh sounds like you found some gems from eBay! I haven’t ordered anything beauty related from eBay yet haha. Don’t know why though! This is such an amazing blog post idea, I loved reading it - great that so many worked out well too! I have been looking at a few of these myself. Thanks for the review, I don't think I will bother with the stencils now but the rest seem really nice! As soon as I saw the crease stamp I instantly thought back to Manny's video! That's awesome you got to try it out, and actually worked for you! I've been thinking about buying it, and now I've got to try it! Thanks for reviewing!